These 3D printed extensions will allow more people to make/own a 2x2x1 cuboid. 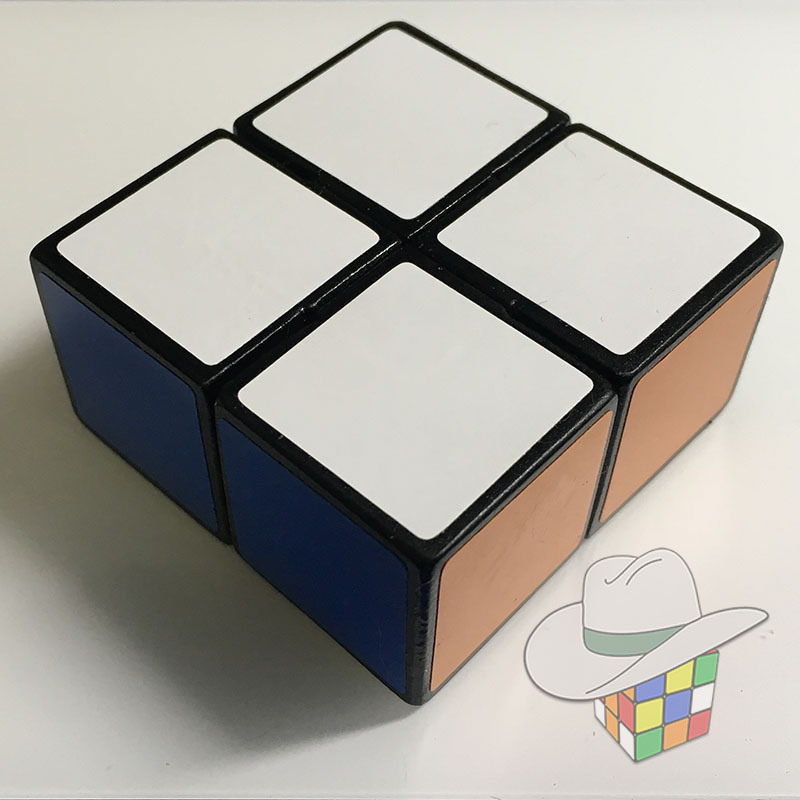 Anyone can have a set of these extensions 3D printed and then glue them onto a mini Eastsheen (keychain) 2x2x2 to transform it into a 2x2x1 cuboid. These extension are an adaptation of a mod I first saw done by RedKB. You can see his video below.